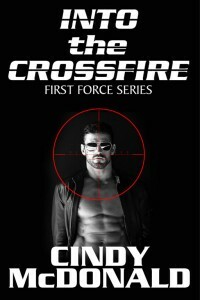 Into the Crossfire was the first book in a new series entitled First Force by Cindy McDonald. The cover image photograph is by Paul Reitz of New York and the model is Stuart Reardon. 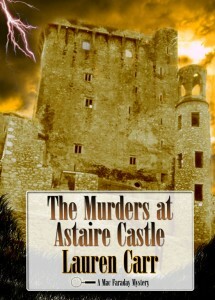 I added the title construction and scope to give the cover the look needed to begin a hot new series! The biggest challenge was to remove some of the model’s tattoos (a very painstaking-pixel-by_pixel exercise). 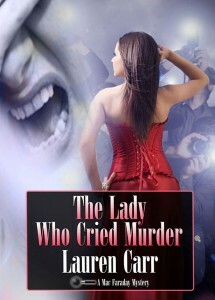 Also, at this time, I created website banners for both Cindy McDonald & Lauren Carr’s websites. Check out both to see the banners! To see the full cover, click the image. Dear God…Letters from the Nursing Home was a very special cover to design. 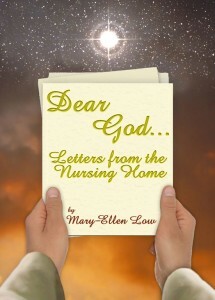 Author Mary-Ellen Low shares experiences in the nursing home community. 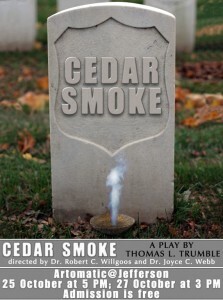 The cover was very inspirational to accomplish that salutes The Greatest Generation. Quite a few layers were needed to get the right look, blend and visual impact that was needed to express the importance and delicate nature of the subject matter. I hope you enjoy. For the full cover, click the image. Acre was a good year or more process to completion. Long delays in getting answers to updates and a desire to complete the project became almost at times a forgotten project on the list. Cover concepts were aplenty to achieve what the finished product turned out to become. It was truly a blessing to finally share this cover with the world at the time. 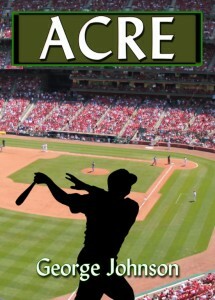 The cover was a sweet old-fashioned feel of baseball yesteryear glory. 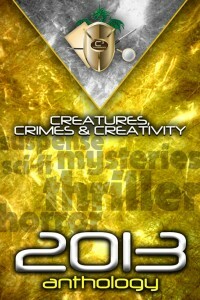 To see the full cover, click the image. Close Ups and Close Encounters had a pretty fast turnaround. It was more about giving a concept to the back cover of the book. 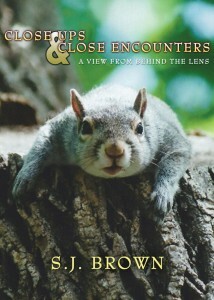 The book was a series of animal photographs by the author S.J. Brown and her experiences she had a long the way. Beautiful images! The front cover was one of her photographs and it was my duty to design the typopgraphy to bring the cover together. 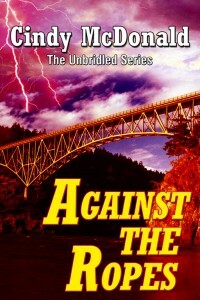 To see the full cover, click the image.